Is Kirkland Raiding the Big Four? Kirkland & Ellis has picked up two KPMG tax lawyers for its new Dallas office in the past few months. 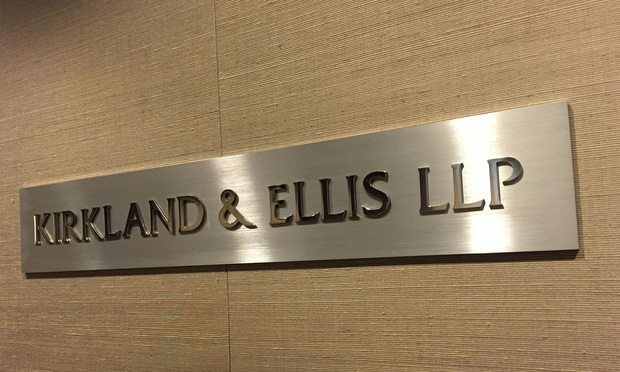 Kirkland & Ellis has hired two former KPMG tax lawyers for its two-month-old Dallas office, but the firm says the development is not part of a master plan to hire from the Big Four accounting firms.